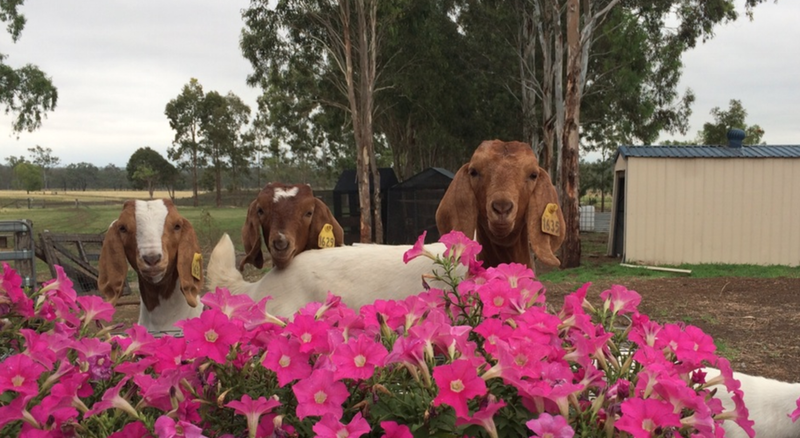 The Berkeley Farm Boer Goats are incredibly special with premium genetics bred only from stud stock for desirable meat characteristics. 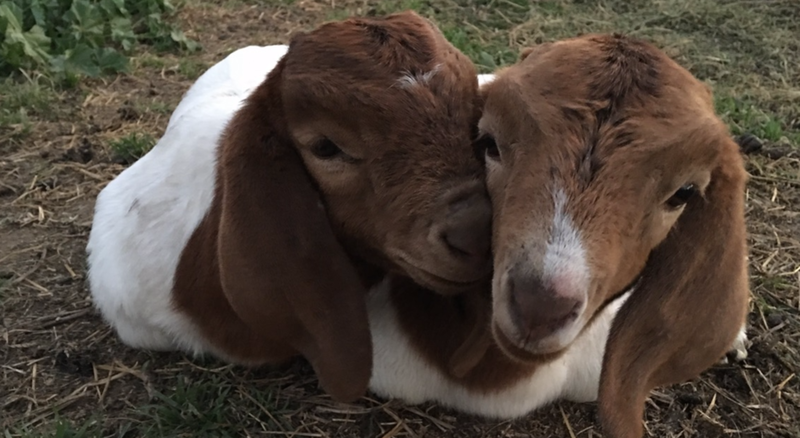 We farm our goats as a herd, and keep them with their mothers. We do not wean them and feed them up for market. 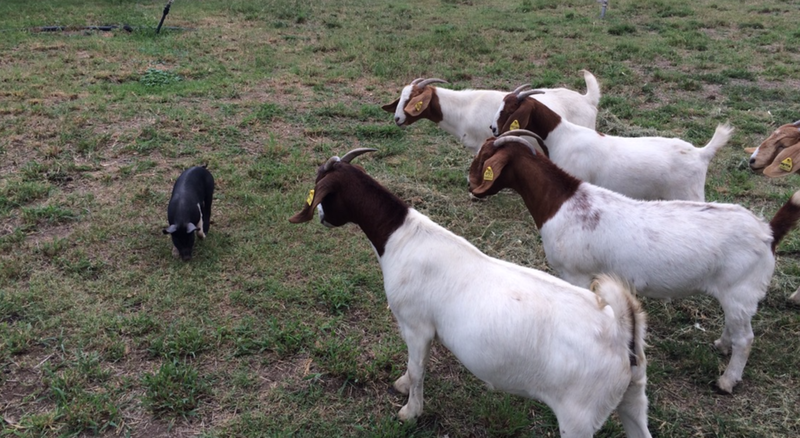 The genetics in our herd mean that they are weight ready for market at about 4 months old. Our herd is free-range pasture-fed and supplemented with a variety of shrubs and mineral licks. The soil here in the Lockyer Valley is one of the top nine agricultural soils in the world and the pasture is a reflection of how good the soil fertility is. Because our goat meat is so delicately delicious, the taste does not need to be hidden in curries but the texture of the meat certainly does make for a fine curry. 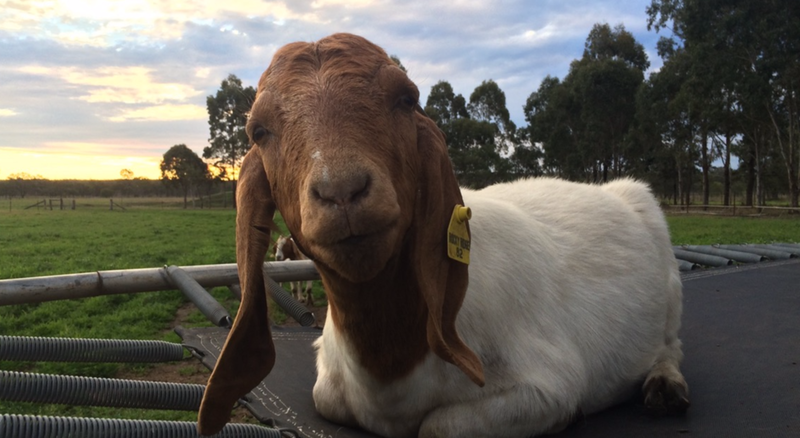 Our goat meat is boutique and allows for fine dining creativity, something Australian’s have not had much opportunity to discover yet. We do not wean them and feed them up for market. 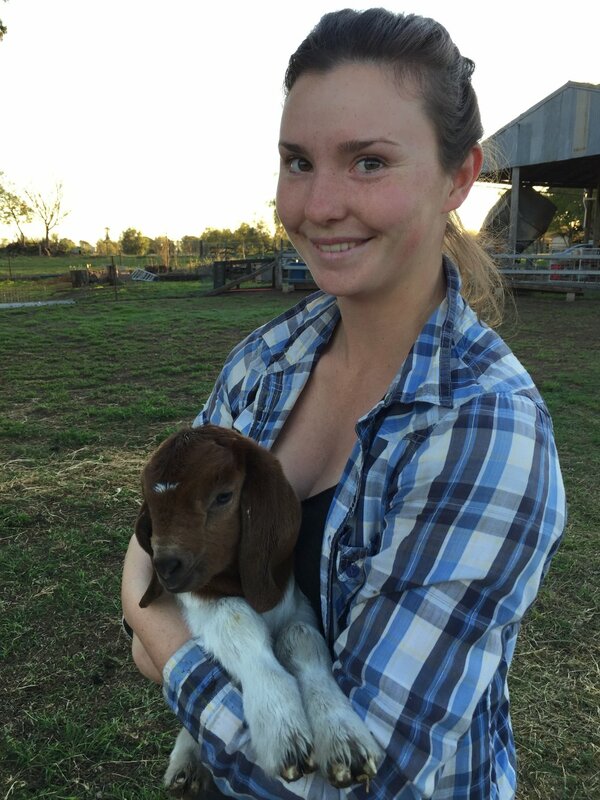 Our goats are part of the farm community. Claudius the Buck is the only boss in the herd. 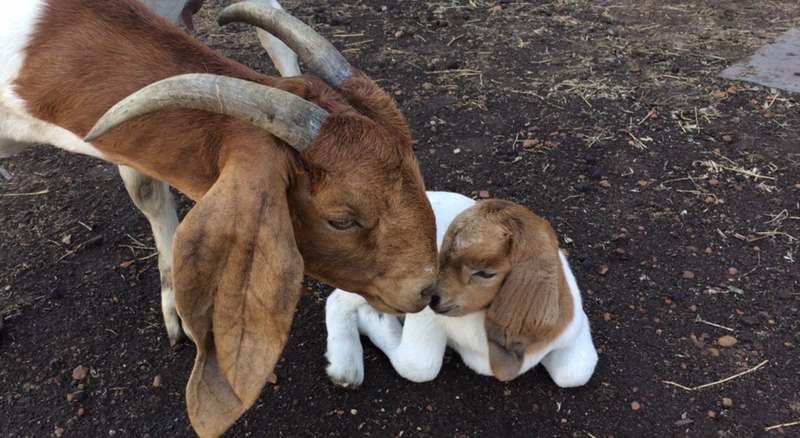 Although we farm our Boer Goats for meat, we treat them with love and respect from birth. All our goats are kept in excellent health.